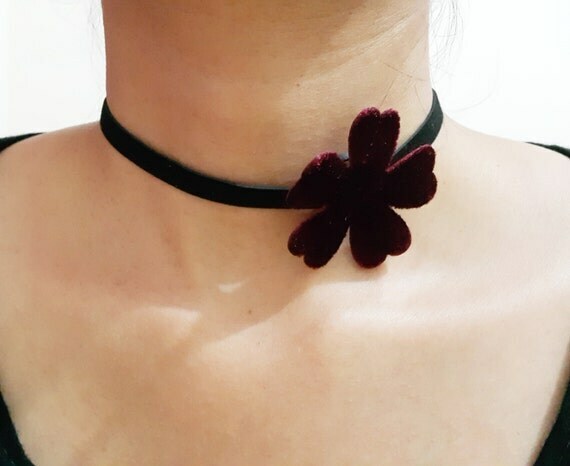 Awesome red rose chocker, knotted in black velvet cord. Lenght up to 10''-11'+ extendend chain. Suit for young and adult at any occasion. This product is 100% handmade item. You can grab it for only $8. For more detail click attach link.